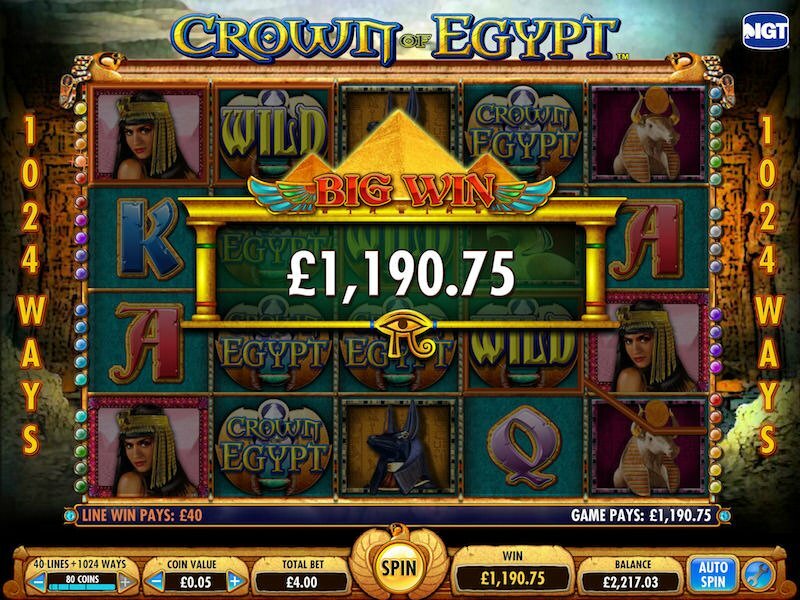 Play Crown of Egypt slot with a bonus in our review here. When most individuals think of Egypt, they immediately think of pyramids, pharaohs, and the vast amount of cultural imagery that comes from the history of the area. However, IGT has added a bit of a modern touch to ancient Egyptian iconography with this new game; which is why I wrote this Crown of Egypt slot review. 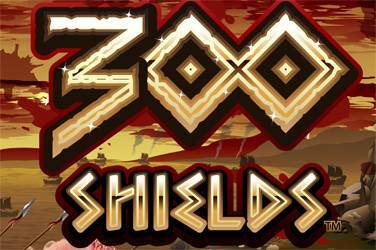 This game can provide hours of entertainment as well as exposure to an exotic and interesting amount of imagery. Crown of Egypt slot machine gets the player’s attention immediately with its enthralling and interesting soundtrack. Using songs written in harmonic minor and Phrygian dominant musical modes, the game immediately makes one feel like they’re in Egypt. The interface is brimming with inviting color schemes as well as pictures of ancient Egyptian images. 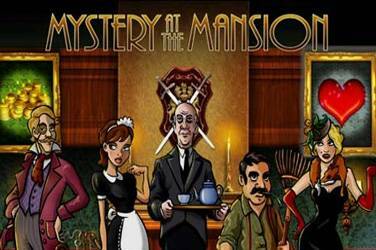 Pharaoh, Cleopatra, the Sphinx, pyramids, and several ancient Egyptian gods make appearances in the game as images the player can run into on the machine. Multi-way Extra & 1,024 ways of winning. Best online casinos with Crown of Egypt slots online. How to unlock the free spins bonus game in Crown of Egypt? The unique features of each slot machine make a slot more popular than others. 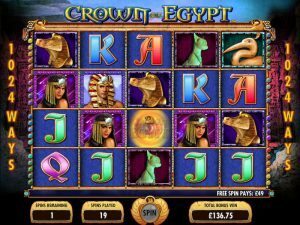 This Crown of Egyt slot machine features a 40 paylines engine coupled with the popular 1,042 ways to win. 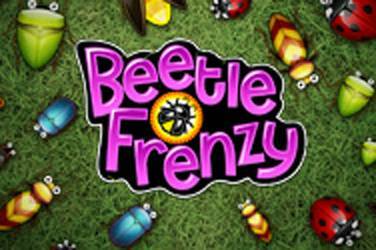 To play in full mode, you can wager up to 80 coins to activate all winning possibilities. they don’t often feature Jackpot prizes that are attractive enough. This 1,042 slot machine from IGT is not the case. There’s a maximum single Jackpot that can be triggered without the combos and wagers that progressive usually require. Of course the most enjoyable part of my Crown of Egypt slot review was actually playing the game itself. Though the sample size is everything when collecting data on anything, in my thirty-minute play session, I found myself constantly getting combos, multipliers and bonuses. When enough combinations have been achieved, the player will feel as if they’ve stumbled into the treasure room of a great pyramid. In my opinion, any online video slot game worth your time should always have a bonus game – unless you’re going for the Highroller type of game with 9 paylines and so. And this Egyptian IGT slot has a generous free spins bonus game at no extra cost. To activate the free spins bonus in Crown of Egypt slots you will need to get two or more Bonus Pyramid symbols in the middle reels. 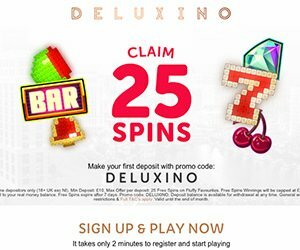 By getting this combination, you receive anywhere between 10 and 20 free spins. Get just two bonus symbols and get 10 free games. Get four bonus symbols and you receive the ultimate prize of 20 free spins. Re-triggering free spins is also possible. During the bonus game the Pyramid Bonus symbols do not disappear from the reels; which means there’s a chance to get two or more bonus symbols on the reels again and re-trigger another 10 or 20 free spins. This is similar to other popular video slots from the same powerhouse, cough cough Cleopatra slots. You can trigger and re-trigger the bonus game until you reach a maximum of 130 free spins. 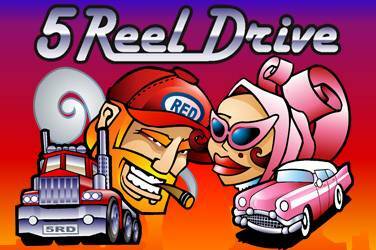 And just top it all out, during the free spins bonus game the reels are also richer than the usual game. Crown of Egypt slot brings out the big wins during the bonus game, which makes this feature, the most sought out amongst players. Though the interface and the available combinations may be a bit confusing to a novice player, the interface features markers which allow players to see valid combinations when they occur. This is beneficial, as it allows the player to further understand the way the available winning combinations they have access to. This can help them be more involved in the gameplay, to the point of even calling out for the icon they hope comes up. Perhaps the most interesting aspect of Crown of Egypt slots that was discovered during the playtesting phase was that while moderate success with decently sized combinations was common enough to keep a player interested, larger wins were more rare, thus giving the player something to strive for. This is an improvement from other slot machines, which either give away big bonuses too often, or are intentionally geared to make any type of wins too rare for the casual player to bother with. The type of game like Crown of Egypt slots can appeal to both veterans of online slot machines as well as newcomers, or those simply looking to pass the time. Anyone who enjoys ancient Egyptian culture can definitely appreciate the amount of effort and detail put into the aesthetics of the game alone. However, the game play is enjoyable as well, providing an easy yet intriguing and engaging experience. 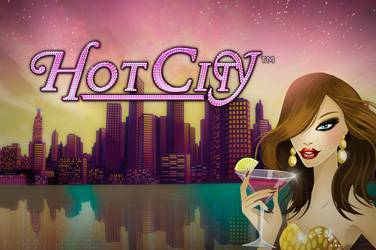 If you’re a fan of online slot machines, or just looking to enjoy a fun game with some great music, this is one game you should try. If you prefer playing slots on your table or mobile device, I recommend that you check out this Crown of Egypt slot review for mobile. You may end up feeling as powerful and prosperous as Egyptian royalty.